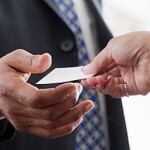 Unleash the power of the business card! 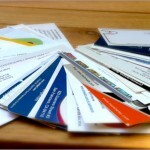 Business cards can be used as an effective marketing tool, if properly harnessed. This article shows how.